How Much Bad Debt Can China Absorb? The numbers suggest that there are limits to the non-performing debt China’s government can handle. China is coming under close scrutiny these days, as the leadership scurries to find new sources of economic growth and control its debt. 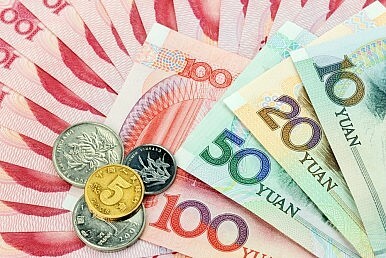 Some analysts have reassured China watchers that the Chinese government can simply write off its bad debt, at least within the major banks, and pass it on to the asset management companies that handle that resale of distressed debt (or have it later purchased by the Ministry of Finance). Others have warned that some of the debt is serious, such as that incurred by local government financing vehicles, and are dubious about the sustainability of these entities. To worry or unwind? How much debt can China really absorb?